We travel to Dunfermline tomorrow for our second away game of the week. It’s a big game for us as we try to get back on track after a disappointing run of results. 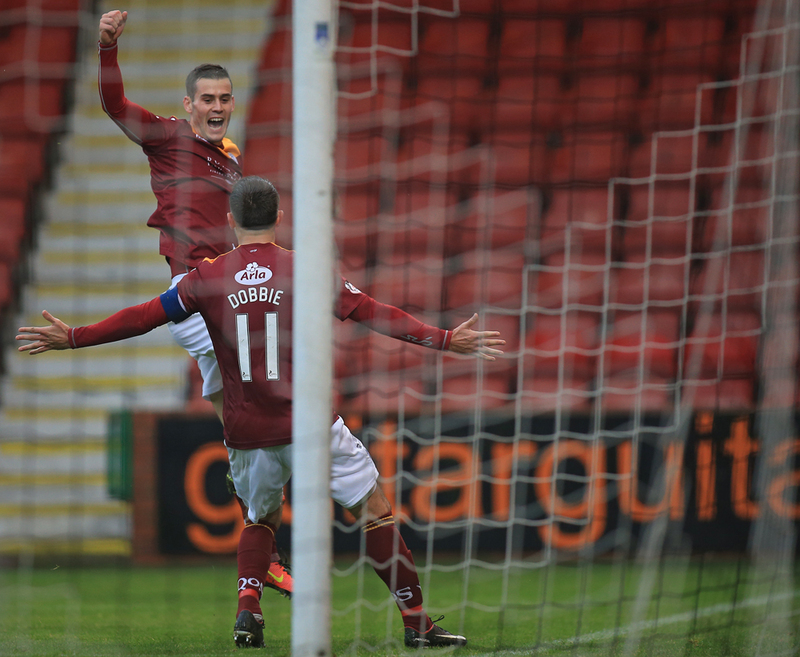 However, our record against Dunfermline is decent this season with four points from six so far. Josh Todd scored the only goal of the game in our victory at East End Park back in October. While in December we both had to settle for a point in a goal-less draw on a bitterly cold day. Manager, Gary Naysmith has been working hard over the past couple of days along with assistant, Dougie Anderson to prepare the players for the trip to Fife. “I feel we are going over the same ground, but just like the games against Dundee United and Alloa, it was another hard one to take at Cappielow. The boys gave everything against Morton, like they had in the two other matches and didn’t get what they deserved for the effort that they put in. We switched off for one second and its cost us and we lost another point that looked within our grasp. Ultimately football is a results business so of course the pressure is on us all, but as I said on Tuesday after the game, I believe a result is just around the corner and once we get a win I’m sure we will go on a run. One thing for sure is that every one of us will be giving our all to start picking up points again. Dunfermline have picked up results themselves in the past few games and have edged four points ahead of us, so we have to give them the respect they deserve, but we know we can go toe to toe with any team in the Championship and we will be going there to get a positive result. Josh Todd and Nicky Low are still missing for this one. Scott Mercer came off injured during the week and like a few others will have to be assessed in the morning, so again it will be a late decision on the final line-up”. Fans travelling to East End Park should note that turnstiles open at 2pm with the kick off at 3pm. There is an official Car/Coach Park at the north end of the ground which can be accessed via Leys Park Road. There is a £2 charge for all cars and a £7 charge for buses. Alternatively, you may wish to park in the town centre, which has plenty of car parks and within 10-15 minutes walking distance of the ground. Hot and cold food and light refreshments will be available to purchase from food kiosks located within all stands. Kiosks normally close shortly after half time and accept cash only.